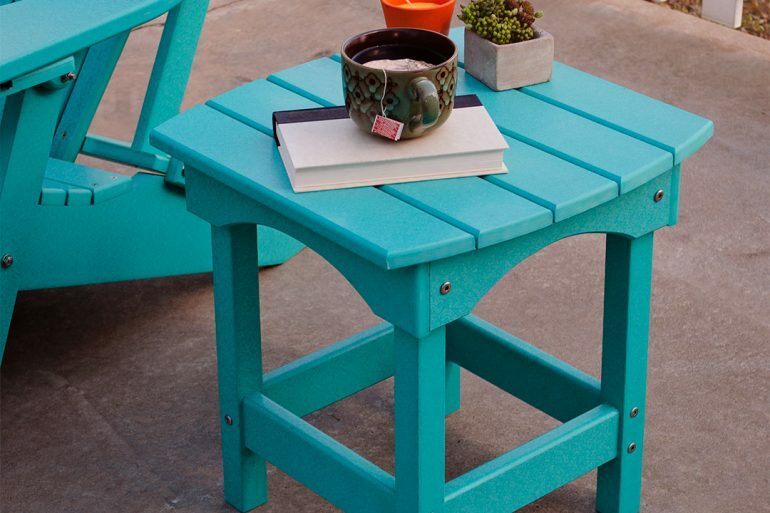 Whether you like to use your patio for entertaining family and friends or you just like having a spot to decompress in nature, there are all kinds of side tables that go with your existing furniture. 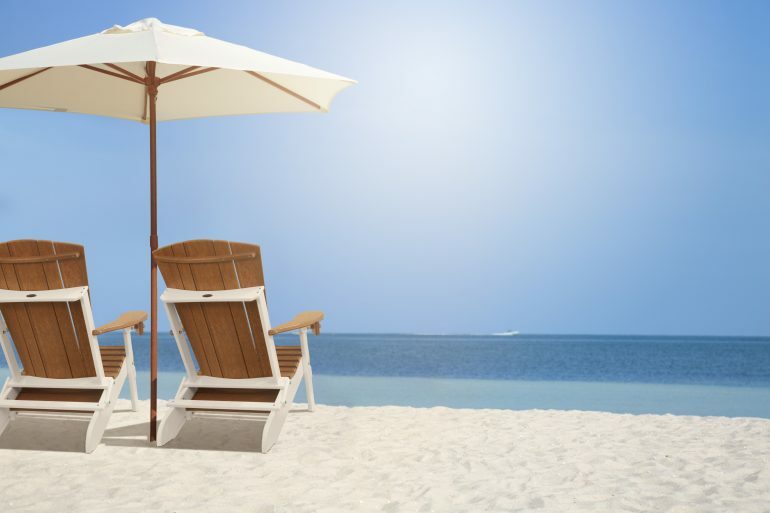 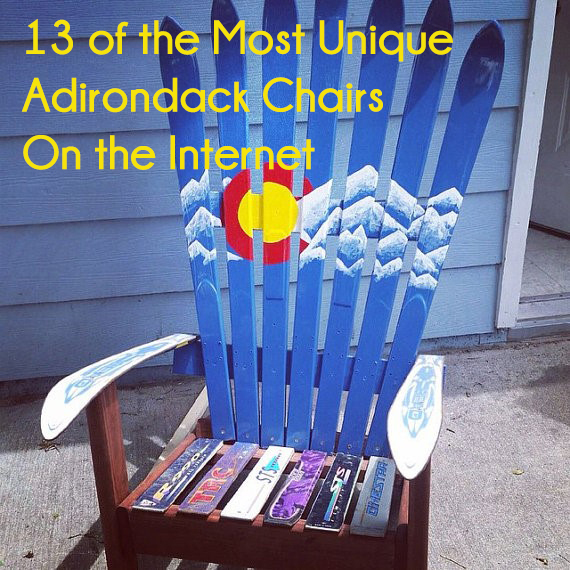 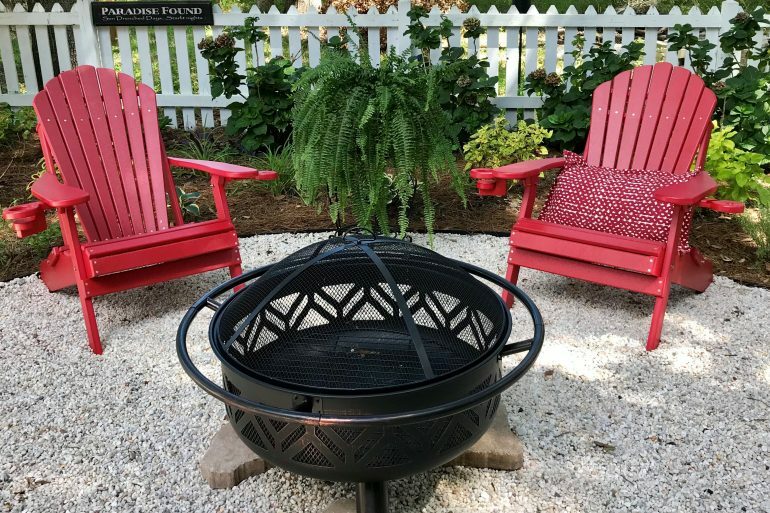 We get a lot of questions about the difference between our Outer Banks Deluxe Adirondack Chair and Value Line Adirondack Chair so we’re going over each of their construction, color options, accessories, and price points so you can make the best decision for your outdoor oasis. 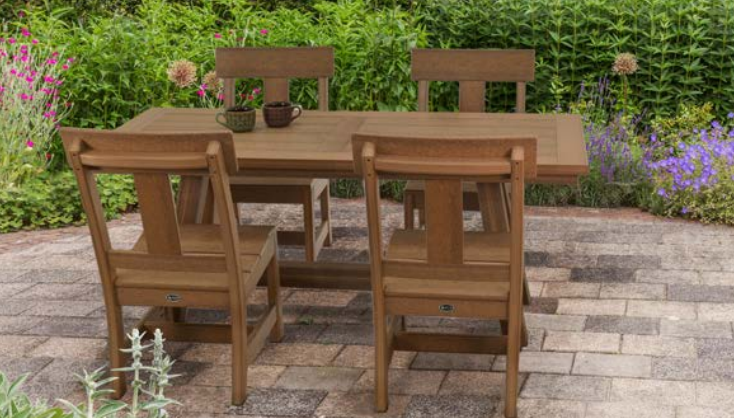 From modern to beachy to classic, our poly lumber furniture has something for every design style for your outdoor space. 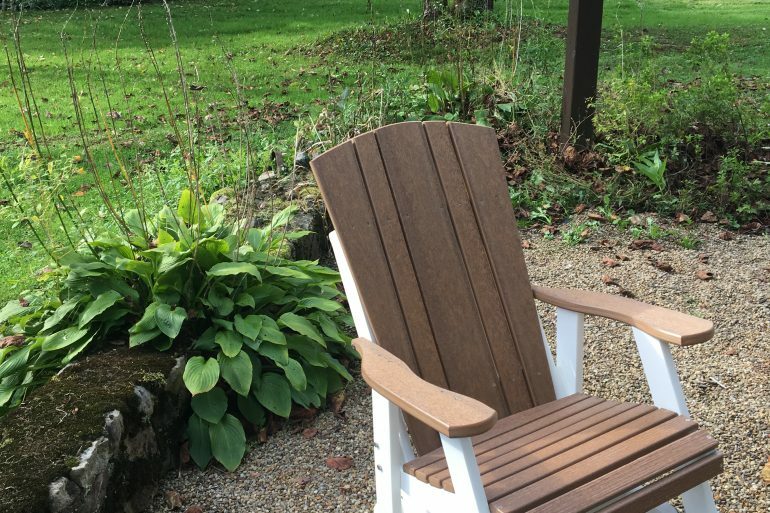 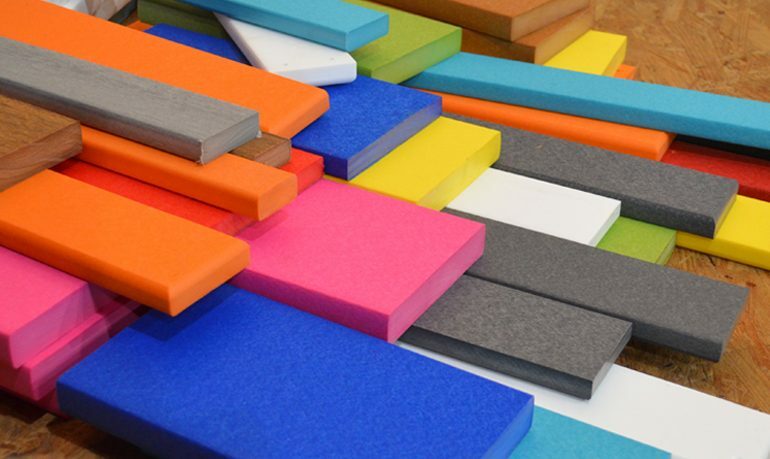 Is Poly Lumber Furniture the Same as Plastic, Composite, or Resin?